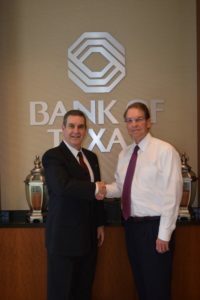 Norm Bagwell is the CEO for Bank of Texas and serves as Executive Vice President of BOK Financial and is responsible for all Regional Banks, Commercial Banking, Business Banking and Treasury Services across the company’s eight-state footprint. 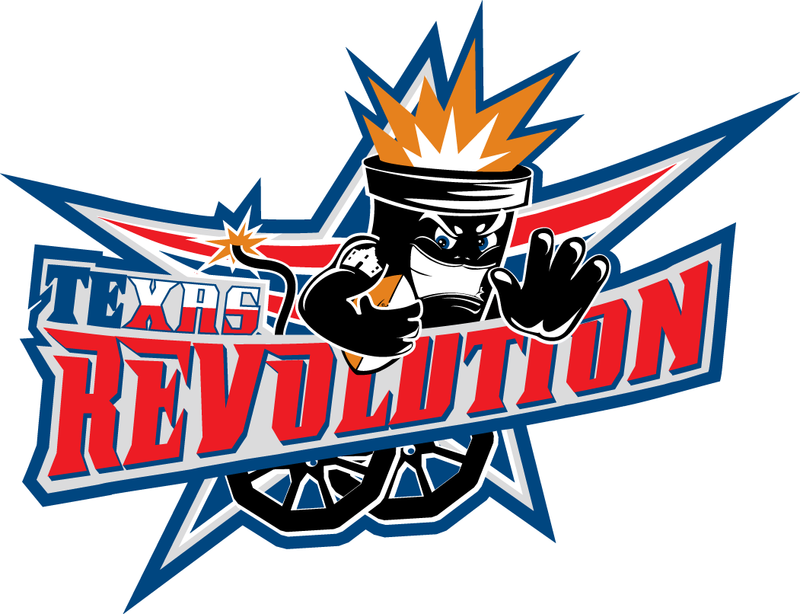 Bank of Texas is a division of BOK Financial Corporation, a $33 billion bank holding company operating in eight southwestern states. Regional Banking Brands include: Bank of Texas, Bank of Arizona, Bank of Albuquerque, Colorado State Bank & Trust, Bank of Arkansas, Mobank and Bank of Oklahoma. 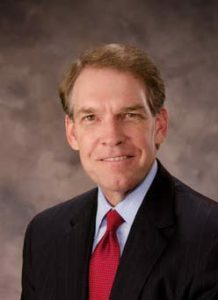 From 1998 to 2007, Norm served as the Dallas president of JPMorgan Chase and its predecessor, Bank One Dallas. In this role, he served as the senior executive in the market and was responsible for commercial banking activities in the Dallas region. 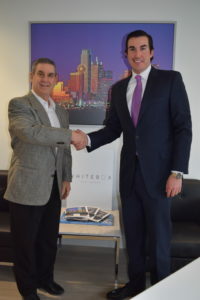 Grant Pruitt, Co-Founder, President, and Managing Director for Whitebox Real Estate, LLC, launched the tenant-focused real estate advisory and development firm to specialize in offering a custom tailored approach to real estate clients. Whitebox guides clients through the entire real estate process including strategic evaluation, lease negotiation, and construction. 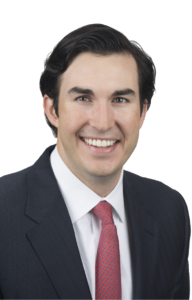 Grant serves as the advocate and advisor for companies who lease or own real estate. He focuses on guiding clients through the entire real estate process, from strategic evaluation to lease negotiation through construction. With expertise in office, industrial, and data center brokerage, Grant’s been active in commercial real estate since 2005 completing over 2.5 million square feet of real estate transactions with a value in excess of $280 million.